3 color glaze finish - The Founders Club, Sarasota Fl. 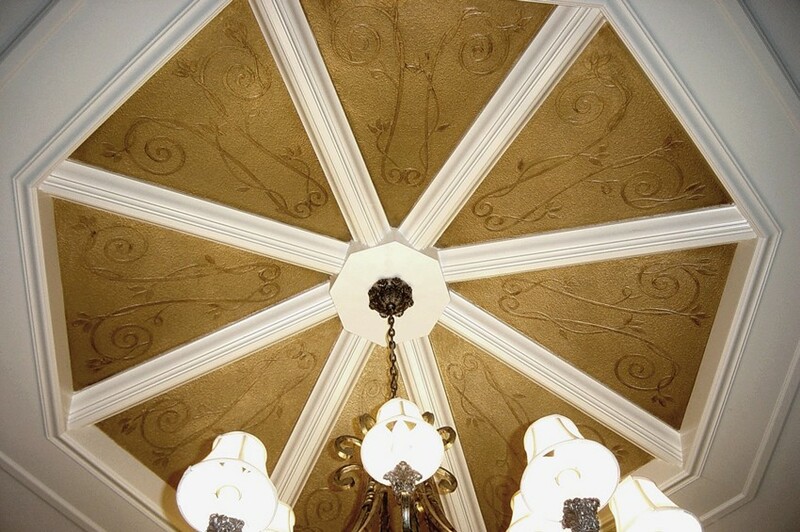 With embossed stenciling - The Country Club - Lakewood Ranch, Fl. 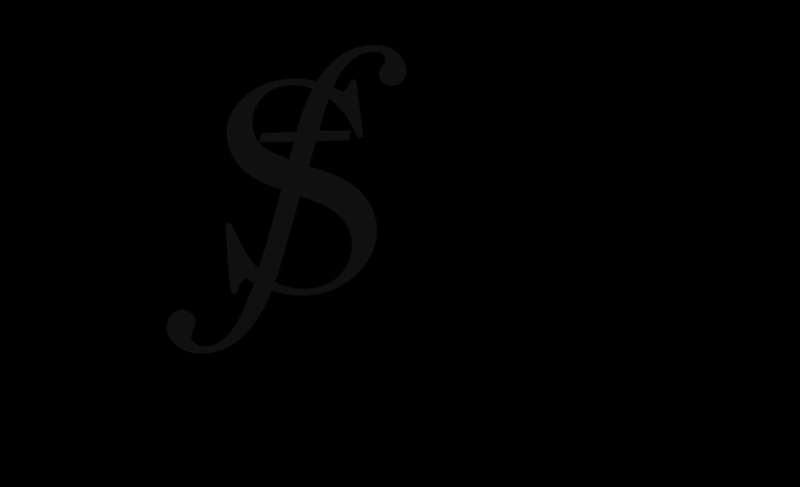 Speir faux finishes provides decorative paint and plaster finishes for luxury residences throughout south west Florida. 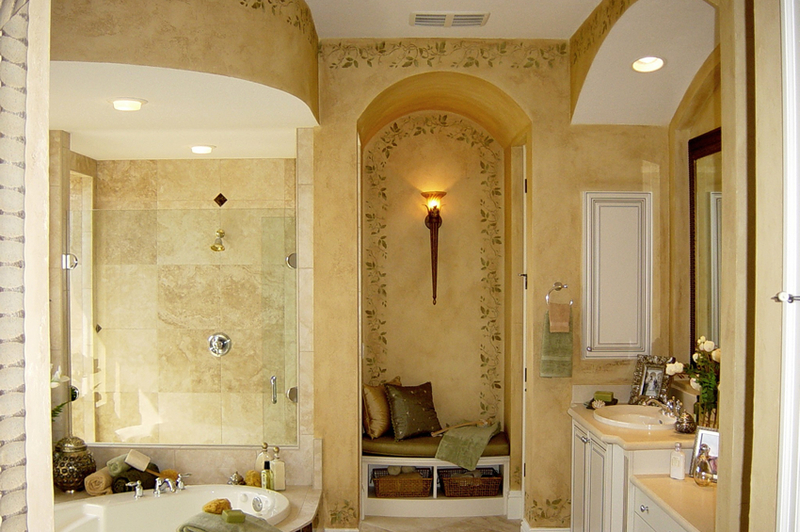 We offer a full range of services from color washes to imported Authentic Italian Plaster. 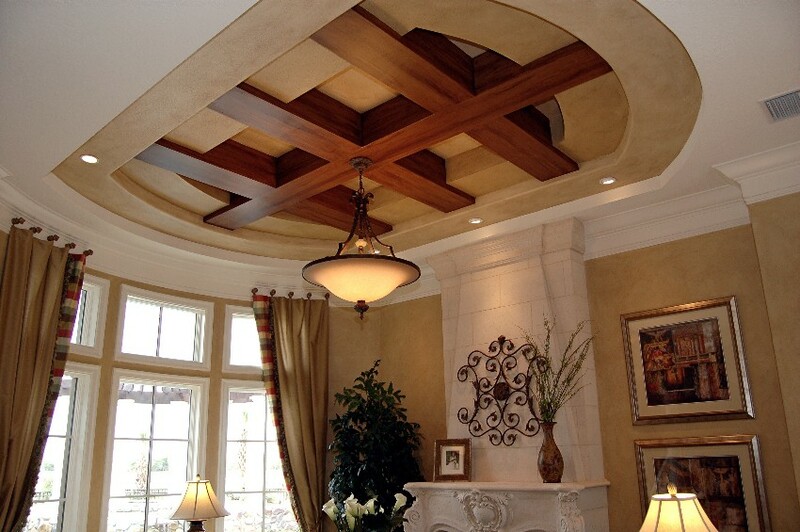 We use top of the line products in order to provide superior finishes and services. 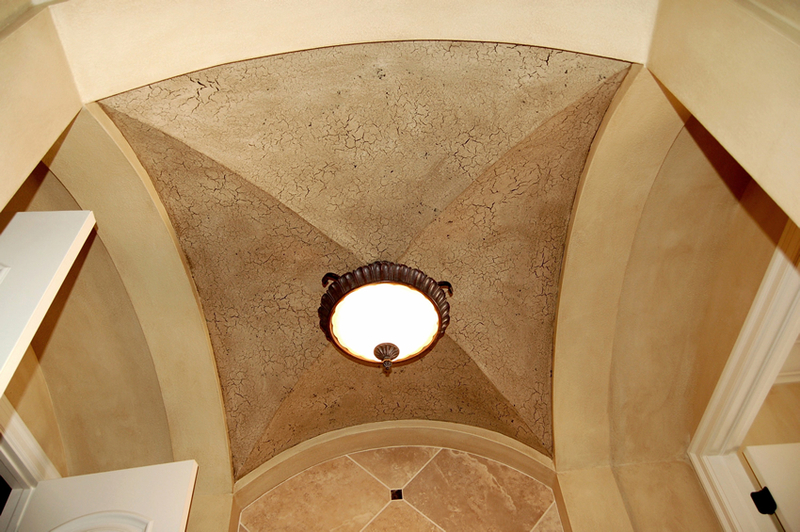 The application of faux finish & Italian Venetian plaster is an art form that dates back thousands of years and encompasses a broad range of styles and techniques. Our artisans are of the elite few that have been specially trained in the application of Authentic Italian Venetian Plaster. We meet with each of our clients to discuss the finishes they are looking for, after the initial consultation, our artisans prepare customized samples to ensure the client & artist have the same outcome in mind. 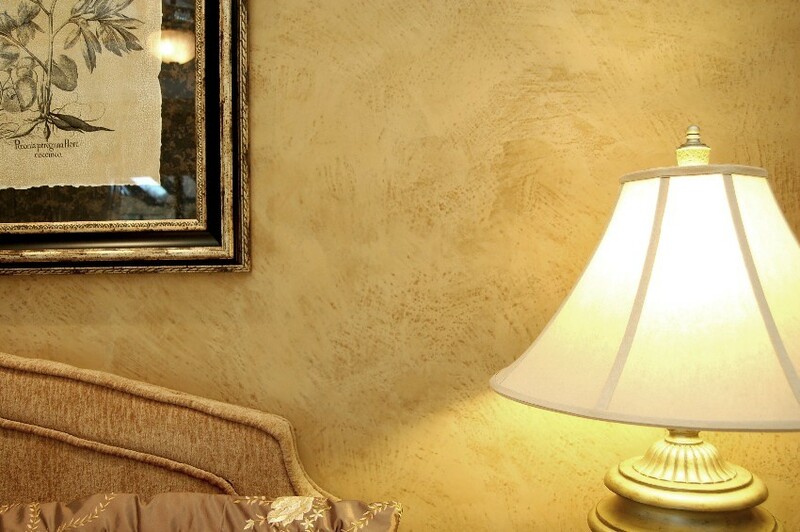 The use of decorative paint & plaster treatments are a way to enhance the beauty and elegance in the design of your home and/or business. Would you like an authentic finish for your home? 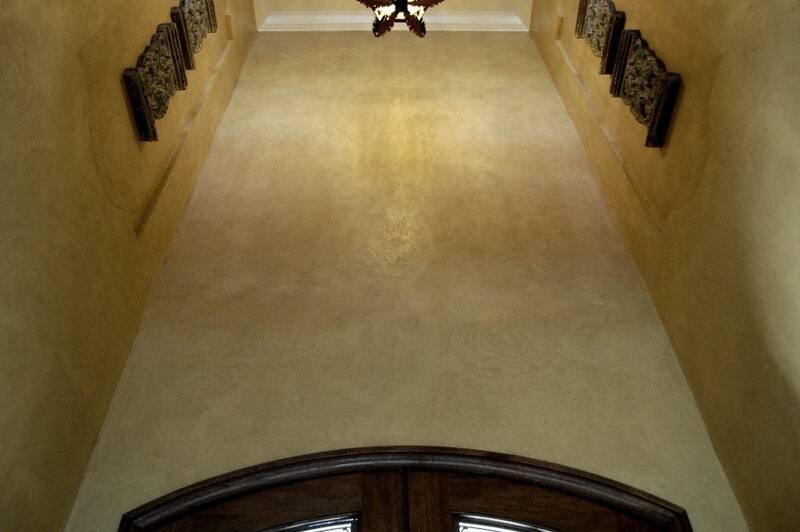 Inquire about our Authentic natural lime plaster finishes. 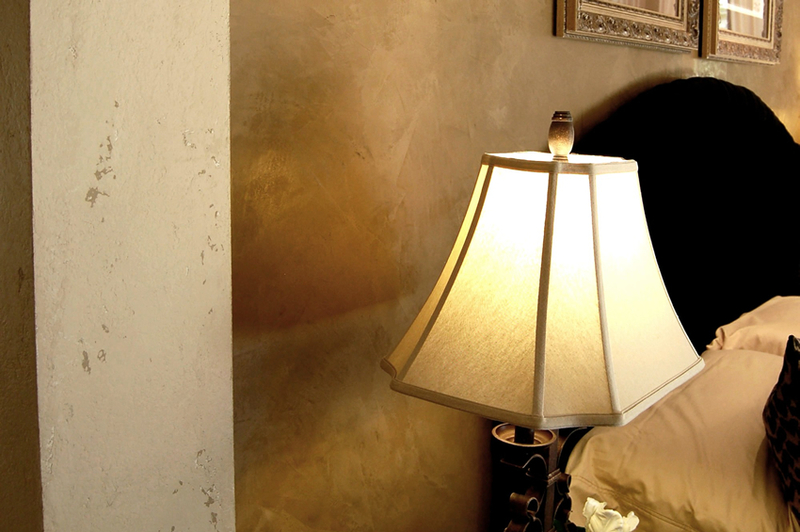 At Speir Faux Finishes we provide interior and exterior application, utilizing our skill set to blend the authenticity of lime plaster and the decorative "look" of Faux to provide you with the most authentic decorative finishes possible. Our products are environmentally friendly no VOC's, it's hypo-allergenic and naturally resists mold and mildew. Transport your clients to Europe within their own home with our extensive interior finishes and complete exterior finishes. 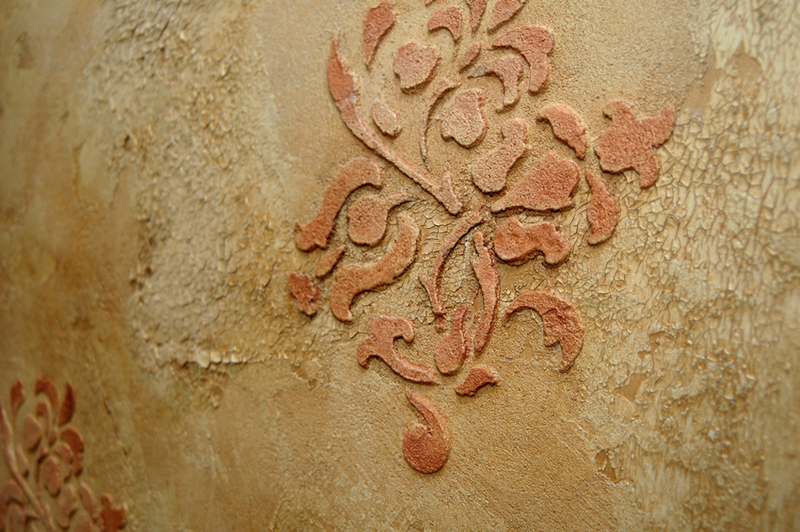 Speir Faux Finishes decorative techniques and use of authentic lime plaster create a true custom look and feel. 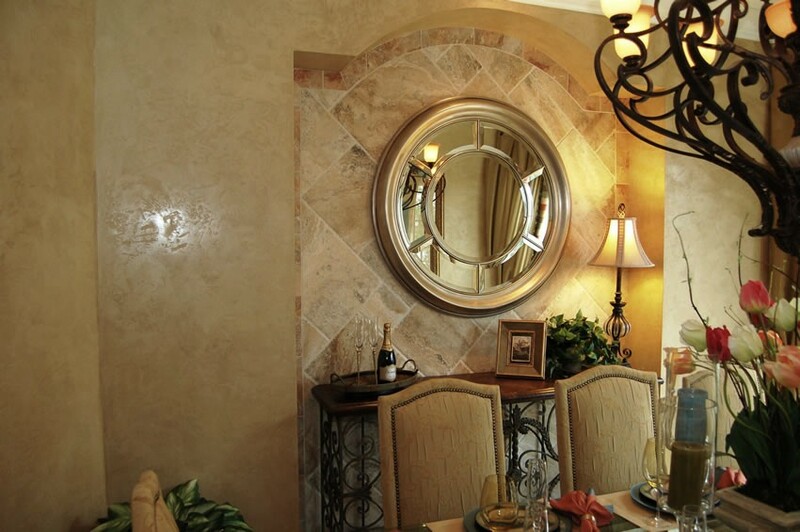 Your clients shouldn't be limited to authentic finishes for only the inside of their home when they can have the true "WOW" factor before they reach the front door. 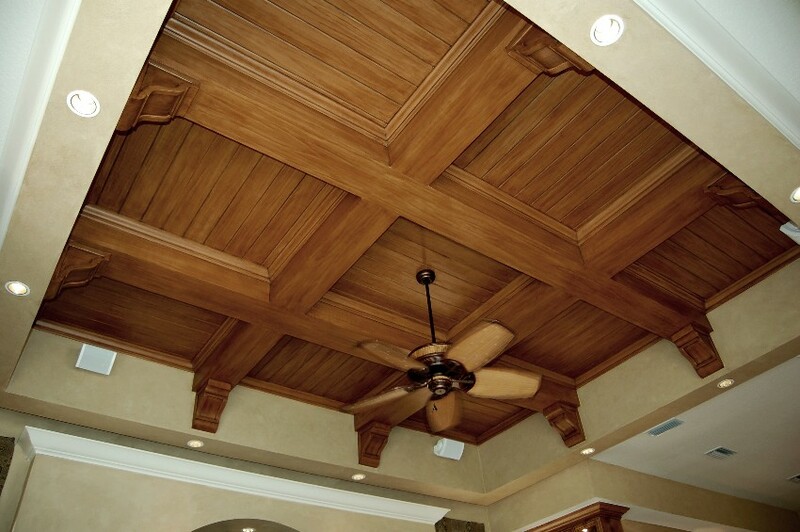 What makes us different is our ability to give our clients complete custom finish for the entire home.